Our mission is to operate and develop high-performance facilities for the recycling of wastes. Our installations embody a long-term vision of urban and social ecology. 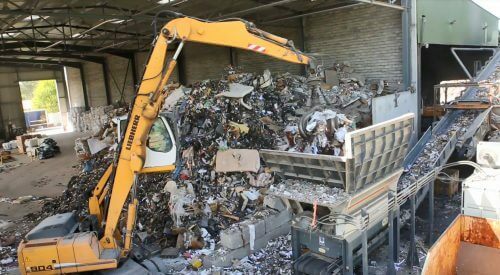 The Pena Group delivers a response to the French Energy Transition Law, which promotes the consumption of solid recovered fuel and the minimal burial of wastes in final waste disposal facilities. 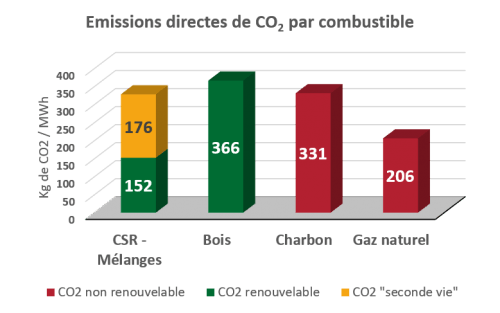 SRF is a green energy source: CO2 produced during the consumption of SRF is 46% renewable. 15% of ashes from SRF can be reincorporated in the production of cement.